of the Southern Cone Seas. The “Patagonian Sea and Areas of Influence” represents one of the last large relatively well preserved marine ecosystems. 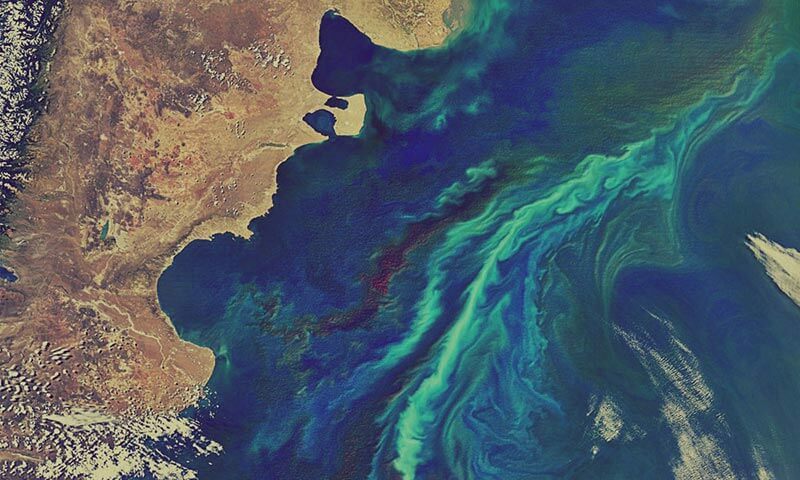 Its oceanic and ecological processes occur in very vast sectors and are fundamental to mitigate the effects of climate change, provide valuable services to human societies and also provide unique natural spectacles. 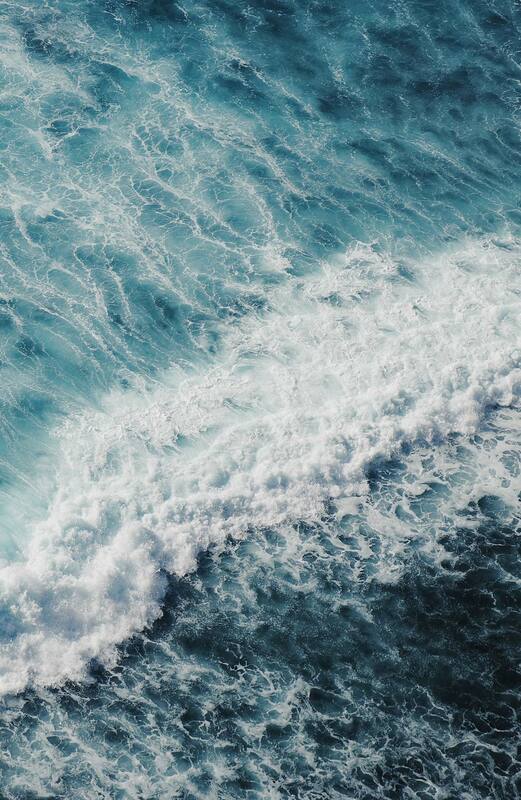 It consists of large scale and productive oceanic areas. 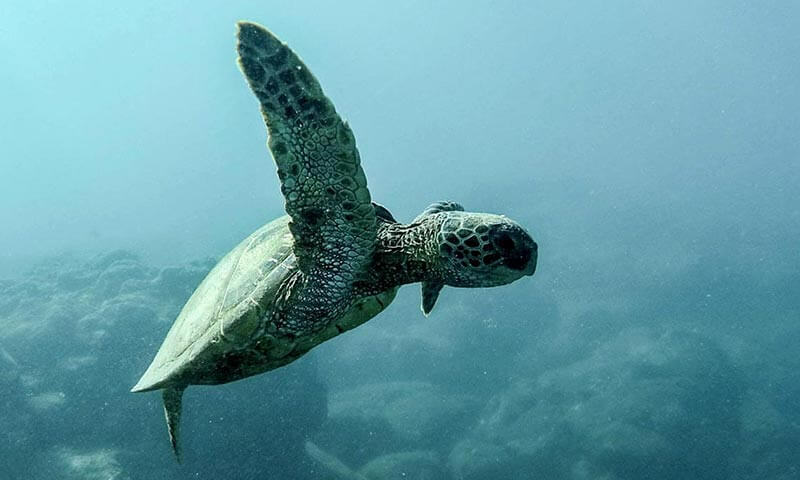 It also includes important areas of fishing as well as foraging and migration areas for turtles, seabirds and marine mammals. Politically, it includes provincial jurisdictions, territorial seas, and the exclusive economic zones of Brazil, Uruguay, Argentina, and Chile, as well as the surrounding international waters or high seas. To promote conservation in this vast area, we need to take a regional approach to promote cooperation among communities, organizations, scientists and authorities of the different countries and territories. 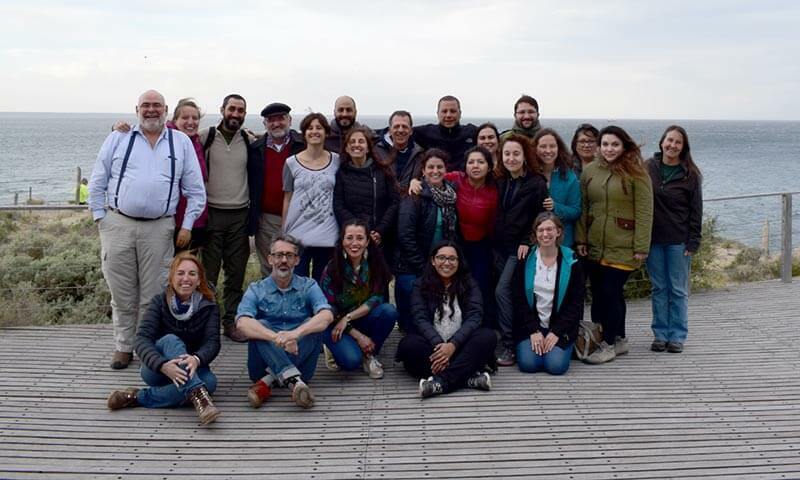 The Forum is an international network created to coordinate the joint work of those civil society organizations focused on promoting policies and measures to guarantee the sustainability and viability of the Patagonian Sea ecosystem. Among its principles, the Forum sustains consensus amongst all interested sectors on the value of scientific information, transdisciplinarity and diversity of nationalities, outlooks and opinions. The uniqueness of this network is its comprehensive vision, inspired in the fact that the ecosystems and their forms of life transcend political boundaries. 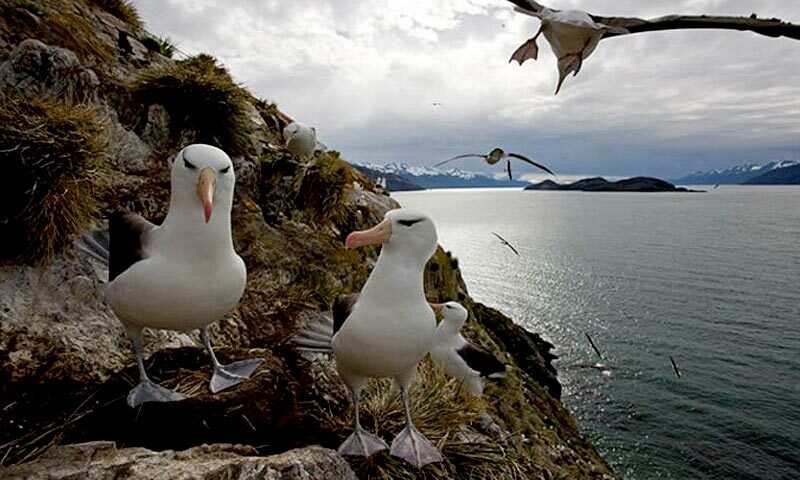 We work to expand and ensure an effective system of Marine Protected Areas (MPA) in Argentina and Chile. With the support of key stakeholders, our goal on concluding this project, is that the Patagonian Sea MPA system will be duplicated in area, and substantive progress will be made for long-term science-based marine conservation policies. We promote a training program in management of Marine Protected Areas (MPAs) to strengthen skills and competencies for an effective implementation. 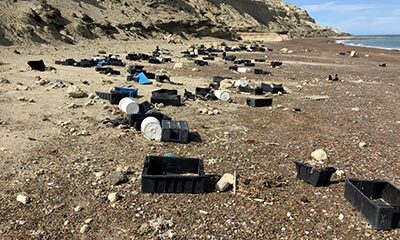 We diagnose and investigate solutions for the problem of solid waste originated by fishing at sea and on the coast, as an input for a future strategy to be implemented to mitigate the impact on marine fauna and coastal sites. The Forum has identified 23 marine areas of high ecological importance (Forum Lighthouses) based on: concentrations of biodiversity; key habitats for endemic or threatened species; contributions to ecosystem functions and services; and economic, social, and cultural value to communities. 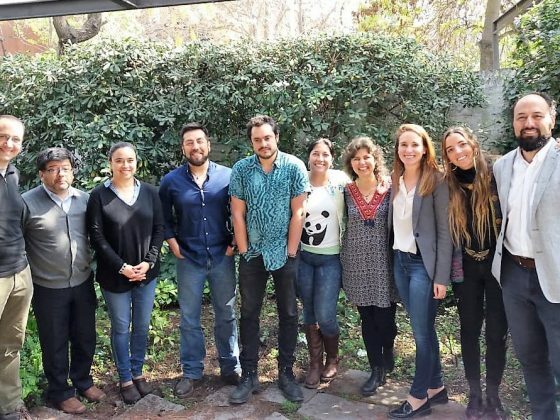 Workshops and regional symposiums are held to evaluate the conservation status of species in the Patagonian Sea, with the advice and participation of scientists from the region and experts belonging to the Forum organizations. In the context of current plans to expand the salmon industry in the Beagle Channel -an area located at the southern end of the Patagonian Sea-, the Forum for the Conservation of the Patagonian Sea expressed its categorical rejection to the installation of salmon farms in these waters which are shared by Chile and Argentina. 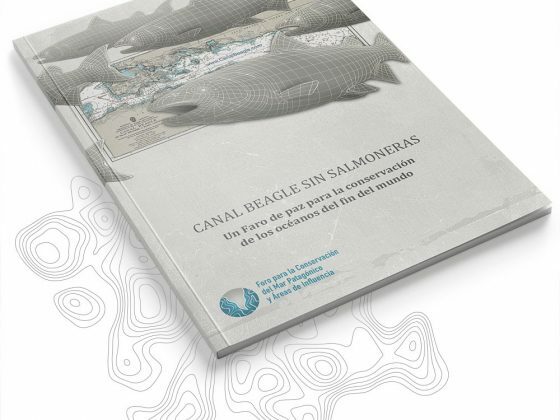 The main concern is related tothe catastrophic and irreversible damages that such an industry would cause in one of the most valuable areas of the Patagonian marine ecosystem. The Forum calls on both governments to provide all the necessary legal and administrative measures to avoid installing salmon farms in these marine waters and to act jointly for the conservation of this area. Which are the potential threats associated with human activities at sea Which are the main institutional strengthening challenges for the management of marine protected areas located over seas? 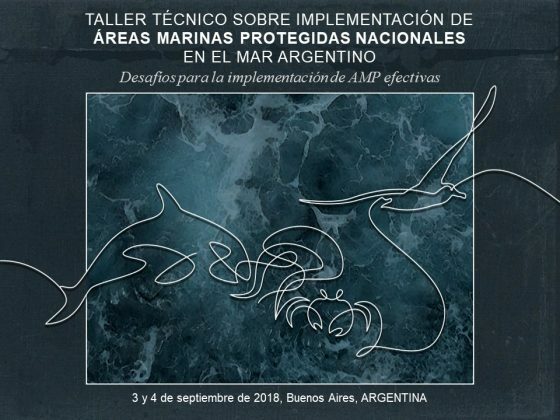 To start delineating some answers to these and other questions, the “Technical Workshop on the Implementation of National Marine Protected Areas in the Argentine Sea, Challenges for the implementation of effective MPAs” was held.